The most economical waterslide for kids! Looking for a bang for your buck, and you only have kids to entertain? Then the baby clown is perfect for you! 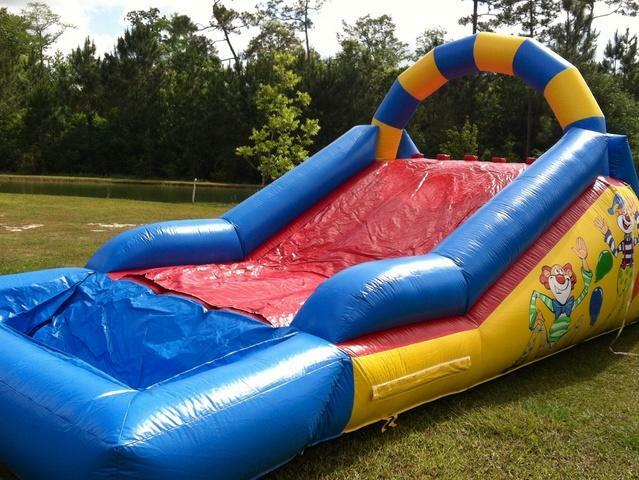 This slide is a perfect size for smaller children, and is loaded with fun for your little partiers!